THE ONE YOU'VE BEEN LOOKING FOR: WHITMAN LINE! 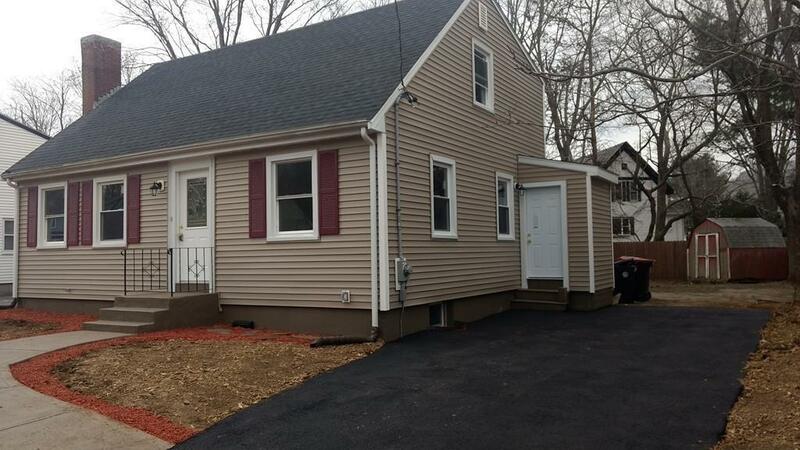 Features NEW roof, NEW vinyl siding, NEW furnace, NEW water heater, NEW electric panel, NEW kitchen with beautiful cabinets, stainless steel appliances & granite counter tops, 2 NEW bathrooms, NEW windows, NEW driveway, the list goes on. Also features fireplaced living room, formal dining room/area & 2 good size rooms in the finished basement. All that plus a nice back yard, quiet street & convenient location. Very ideal for any family.